Join the Freshkills Park Team and Kayak Staten Island for a kayaking experience like no other! Kayak along the Fresh Kill and see the site from a different perspective. 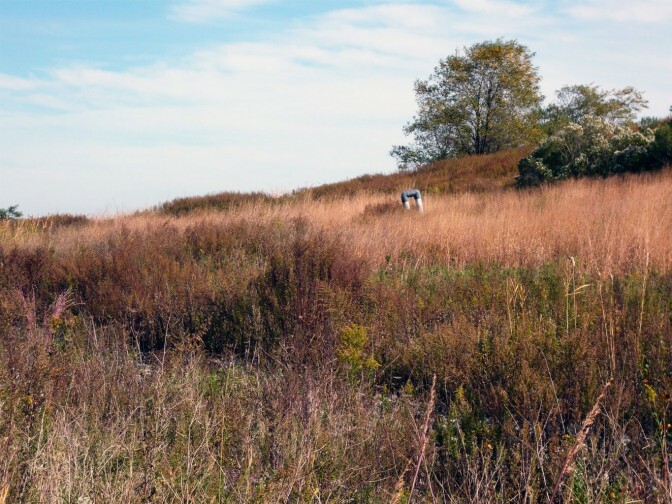 This excursion will take you into the William T. Davis Wildlife Refuge and up close to some of the varied wildlife that calls Freshkills Park home. Kayaks, life vests, and brief safety training will be provided. Kayak tours are limited to participants ages 16 and over, in good health and with basic swimming skills. Be prepared to get wet! Space is very limited. 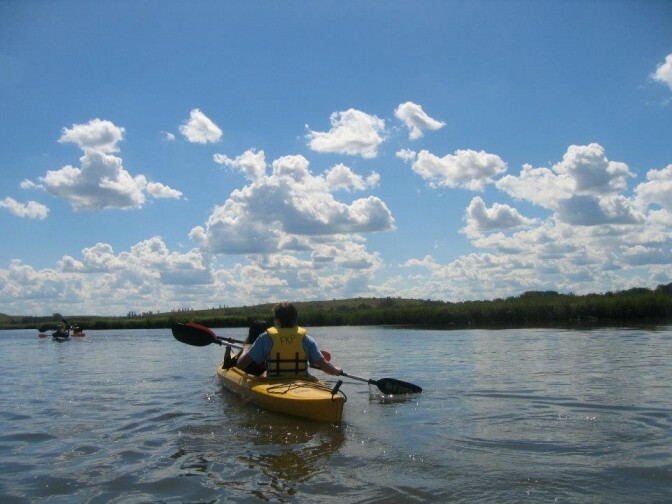 A $10 donation to the Freshkills Park Alliance is now required with kayak registration. This contribution will help the Alliance continue to provide this program. Tickets go on sale August 7th. Location provided with registration confirmation.